Association Strategies is proud to announce we now have an office in Chicago, IL. ASI recently placed the new President and CEO of the Association of Schools and Programs of Public Health (ASPPH). To read ASPPH’s announcement, click the “Learn More” button. 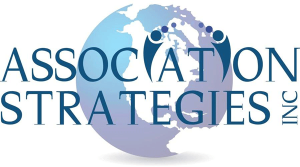 Association Strategies, Inc. (ASI) is a premier executive search and transition management firm dedicated to finding and placing top notch talent in trade associations, professional societies, and nonprofit organizations worldwide. For more than 30 years, our award-winning team has been successfully guiding a wide range of organizations through the critical process of selecting and integrating new leaders.